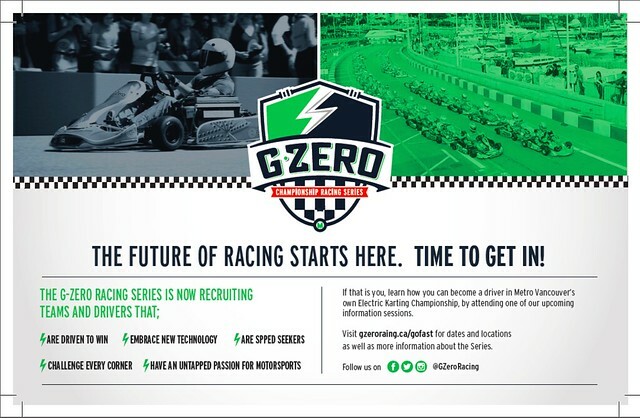 A few of us were lucky enough to take a look at the G-Zero Racing karting program Adrian was putting on display last Sunday. I thought I would post a little bit for anybody interested. Don't hesistate to contact Adrian if you have any questions or concerns. Here is a brief description of the events they host. In case you haven't heard, you can race these things within the GVRD because they are quiet. We are bringing in street races to the GVRD and Vancouver Island using electric karts. It is our mission to combine motorsports with green technology creating a fun and exciting event that does not tax the environment or the comfort of residents in the areas we race in. I also offer test drives to anyone who wishes to try out the kart. Anyone who is interested may call or email me to book a time (weather permitting). I like the idea with free test drives to anyone who wishes to try out the kart. It is amazing for the beginners!